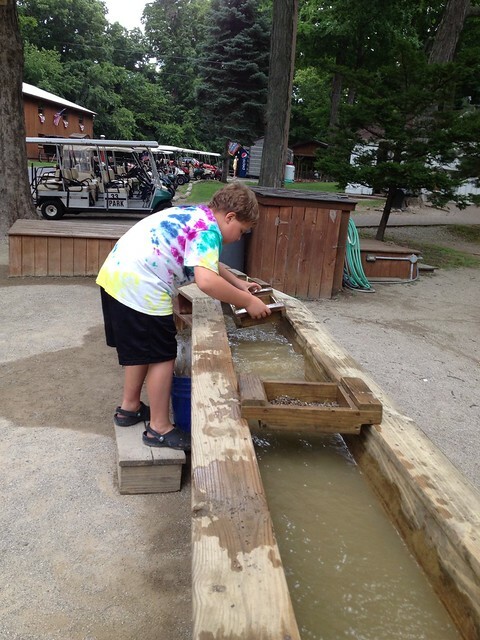 My 12-year-old nephew was visiting last week and we took him over to Put-in-bay on Friday with some trepidation. We weren’t sure if there was enough there to interest kids and we were a little worried about giving him an education in what can be a mostly-adult playground. We had a great time, there was lots for kids to do and as long as you head out by six or so, no worries on adult education. 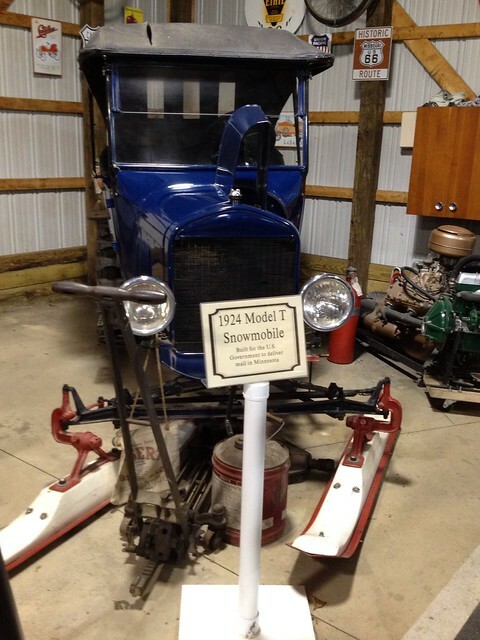 We went over to Perry’s Monument, the museum display is small but very good, and the trip up the elevator to see the entire area and lake from above is well-worth the $3 (kids 12 and under are free). They have great maps at each point on the top, identifying the islands and mainland. After you go up Perry’s Monument, stick around for the muzzle demonstration — Fun! 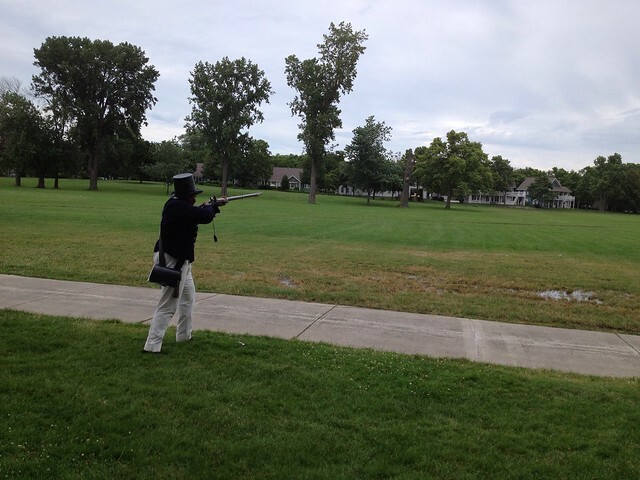 After we got back down, one of the staff members gave a great talk and demonstration of loading and firing a musket like they would have done during the Battle of Lake Erie. 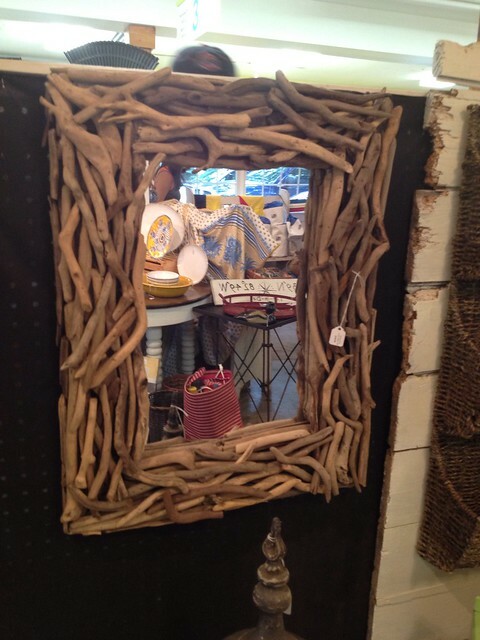 The Home Port shop has lots of nice beachy and nautical gifts. 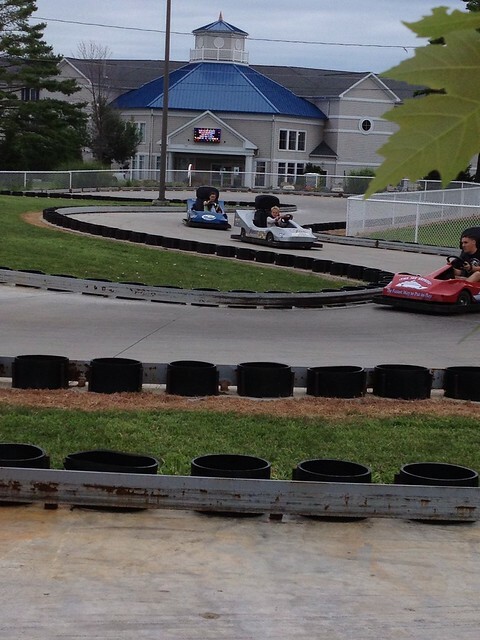 Next, we stopped at the Adventure Bay Fun Center, or rather, I sent the boys on to the Adventure Bay Fun Center to ride go-karts while I shopped at the Compass Point shops. 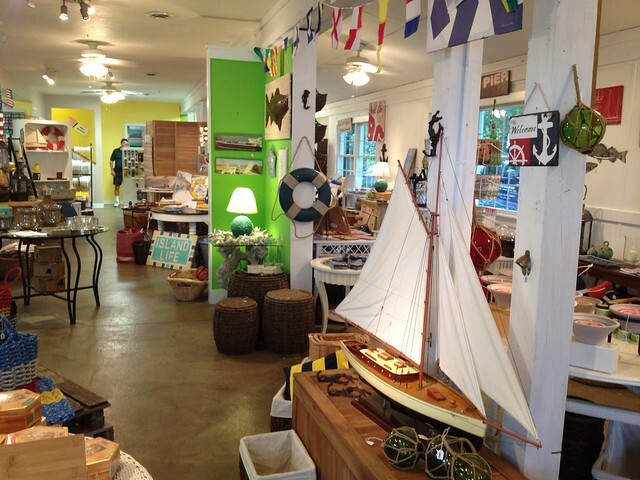 I loved Home Port, which is part of the Island Hardware store, and the Little Store had really cute jewelry and gifts. See more pictures from the shops here. 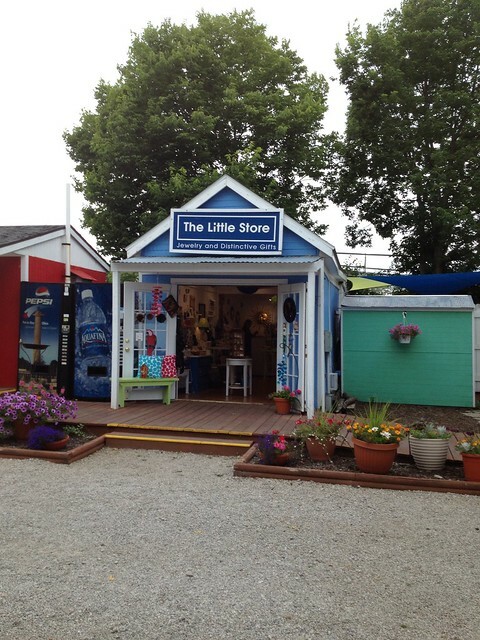 The Little Store, really little, has some very cute gifts, jewelry and other items. My husband and I had a brew at the Put-in-bay Brewery (kids are welcome) and then we all got some ice cream at the PIB Candy Bar (ice cream is in the back). There were tons of families on the island having fun. 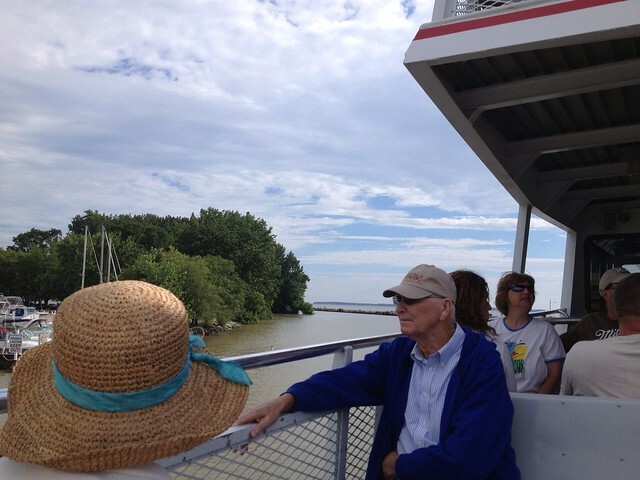 If you go to Put-in-bay, there are two different ferries you can take. 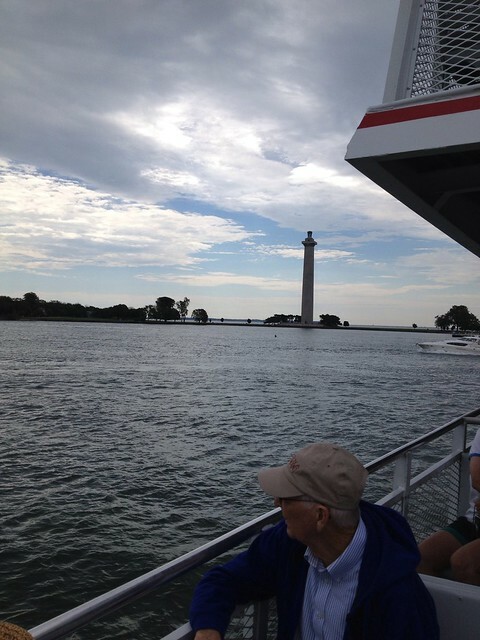 I’m hoping to do a Put-in-Bay without kids post – it really is fun. Although I’ve never been to Key West, I’ve heard people say it’s a bit like that. Lots of bars and dance places tucked into nooks and crannies that you wouldn’t know were there.